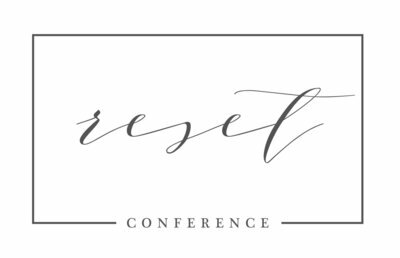 One of the biggest perks to the Reset Conference admission and attendance is the vendor expo and trade show! It is so nice to be able to feel products with our own hands — albums, prints, canvases, cameras, lenses, lighting equipment, etc. The newborn prop vendors are always a huge draw too — everything from wraps to bonnets to layers to tiebacks to quilts to outfits, and so much more. I know I personally always like to see what new software is out there, and to see the options in real time on a monitor or laptop and then be able to ask questions about it to a real live human being. This year we once again were able to have the on-site camera cleaning and calibration again which is been an amazing addition to the conference. And how could we forget the SWAG?? Photography themed t-shirts, headbands, camera bags and more! 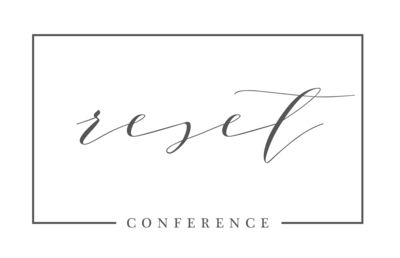 We’re so looking forward to seeing many of our vendors back again for 2019 in Lexington, Kentucky, and hope that we will also get to meet some new ones too!